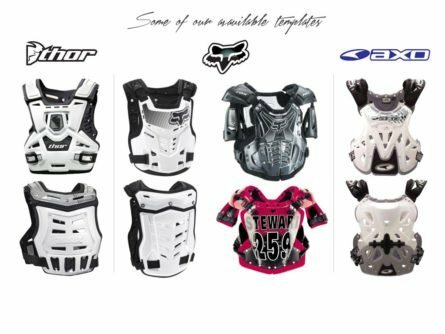 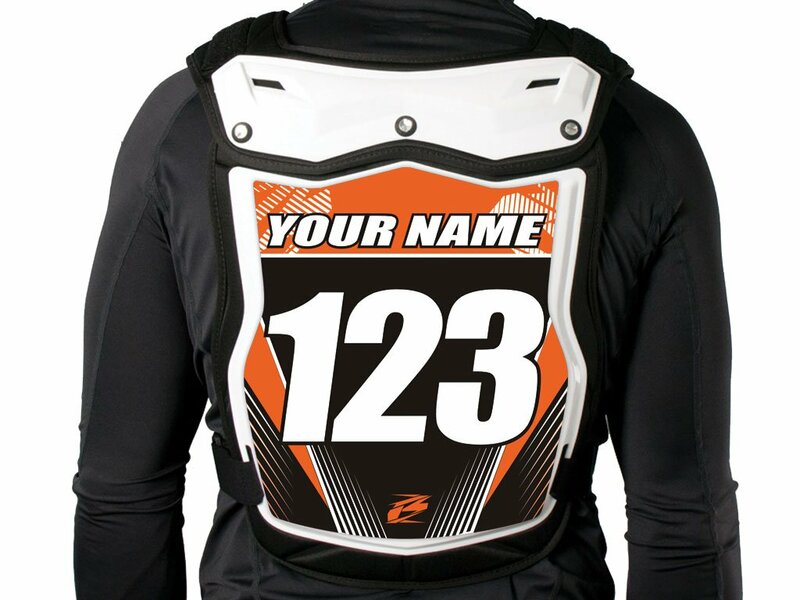 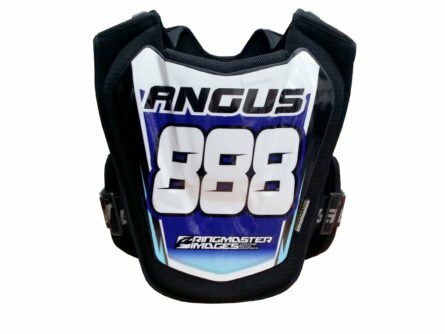 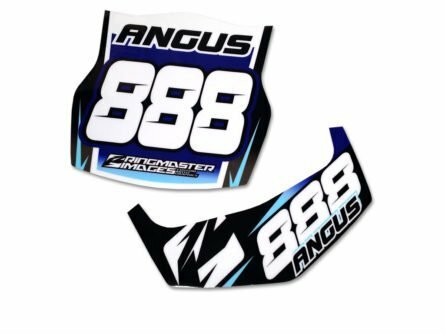 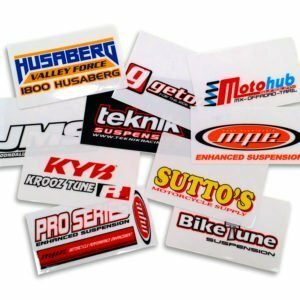 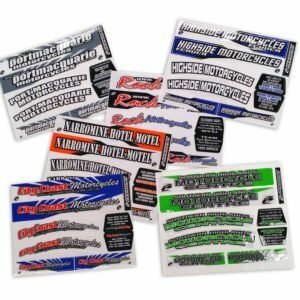 With our range of stickers to fit your body armour you can now make sure your name & race number are displayed well while matching your graphics! 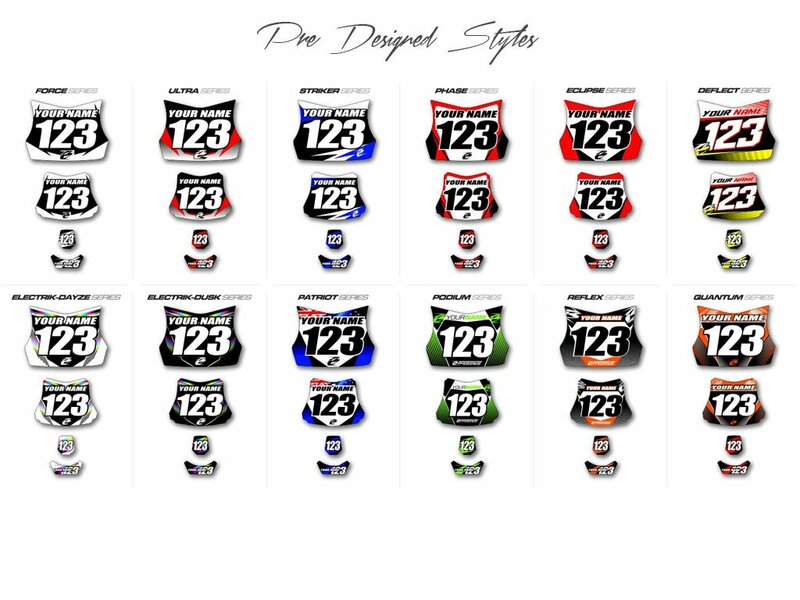 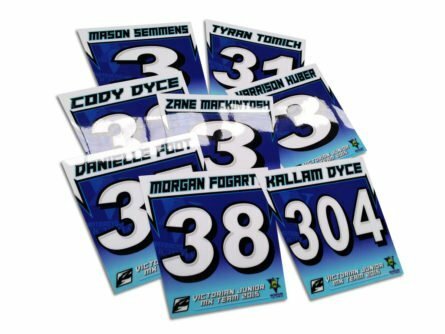 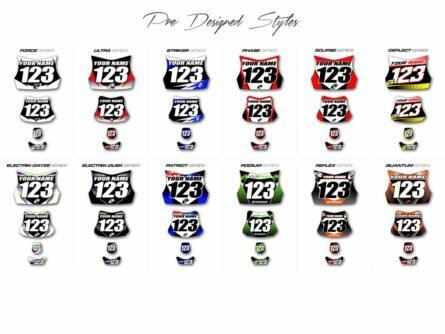 Choose from our Pre-designed styles that match some of our Pre-designed number backgrounds and graphics kits, or get one custom designed from scratch! (Individual pieces for each style armour shown in image. 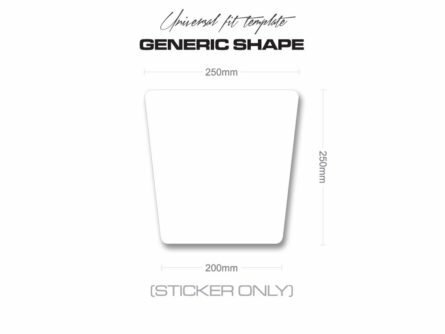 Sticker only provided not an actual plate). 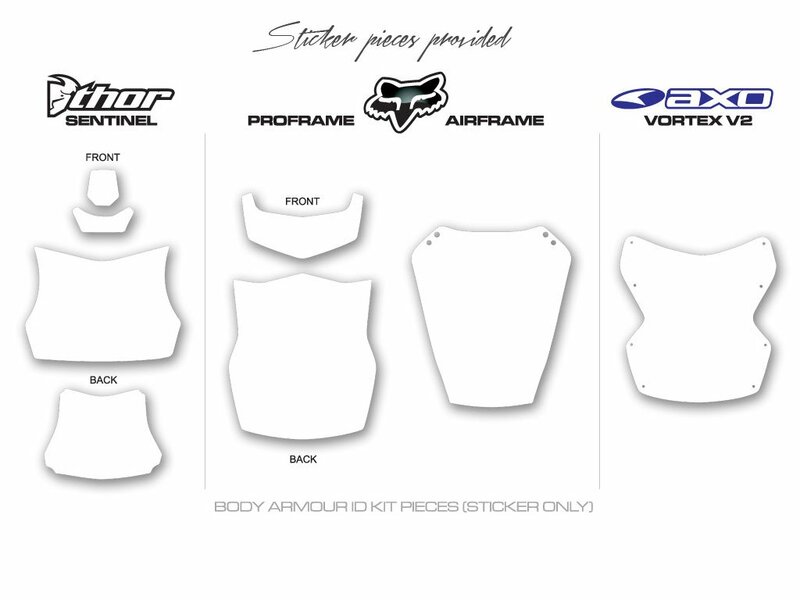 Logos or artwork Uplaod any logos/images required, etc. 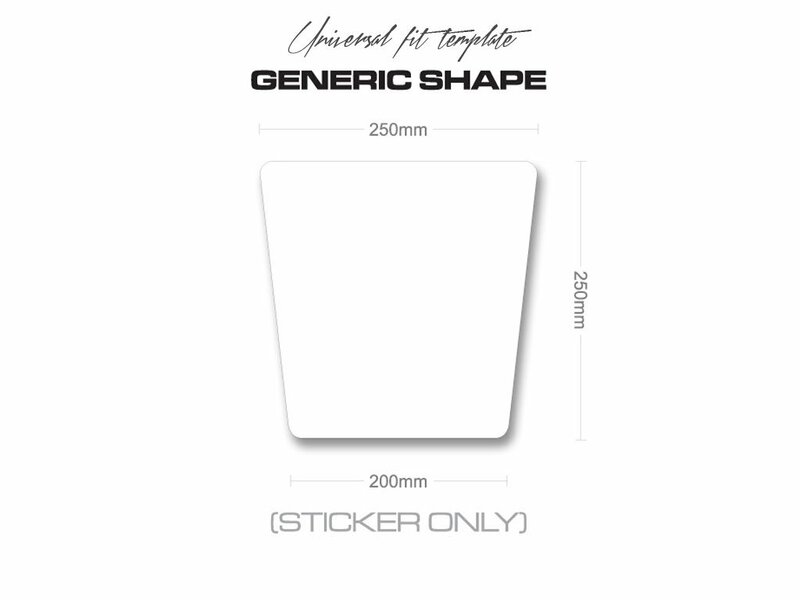 Additional Information Any extra info to help us with your design?